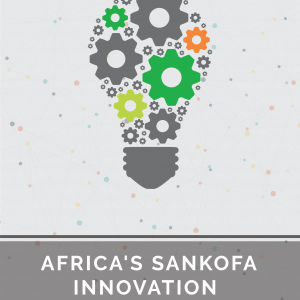 In this book, Ndubuisi Ekekwe, a regular Harvard Business Review contributor, writes on Sankofa Innovation, an ancient African creative system which has helped Africans to survive for centuries. Sankofa Innovation is a system where makers painstakingly reach back, pick old ideas on processes, concepts and tools, and improve on them, while applying new techniques. Across generations, Africans have applied Sankofa (a word in Ghana’s Twi language that translates as “Go back and get it”): They mastered the herbs and cured the most poisonous snake bites, melted iron and made cutlasses and hoes, and formulated compounds and fixed broken bones. The Egyptians pioneered the field of geometry, out of the need to re-partition plots of land near River Nile, whenever it overflowed its banks. The Ethiopians invented an indigenous way of writing, and documented some of the earliest components of African history. The ancient trade routes from Accra through Kano to Khartoum were anchored on the ingenuity of Africans who dyed clothes, transformed hides into leather, and improved agricultural yields through self-taught farming mechanisms like fallow and erosion control. Yet, Africa had a dark period through the vagaries of slavery and self-inflicted tragedies of wars that destroyed a virtuoso system of innovation built and refined over generations. 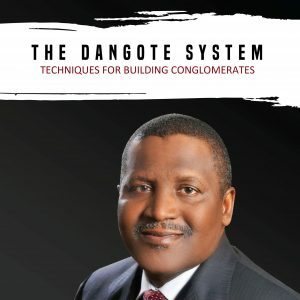 In this book, Ndubuisi explains how a new generation of Africans is rebuilding Africa by rekindling the Sankofa spirit across the continent.